It's been almost a year since gaming accessory maker Mad Catz tried its hand at Android hardware with the MOJO (or M.O.J.O., despite the lack of any actual acronym). 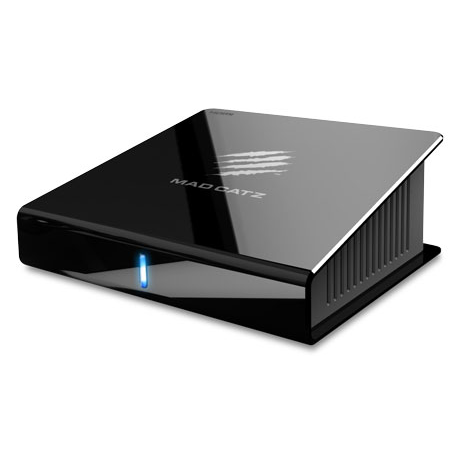 The tiny set-top box with mobile hardware and a relatively stock build of Android hasn't exactly set the world on fire, even after a $50 price drop from its $250 MSRP shortly after release. 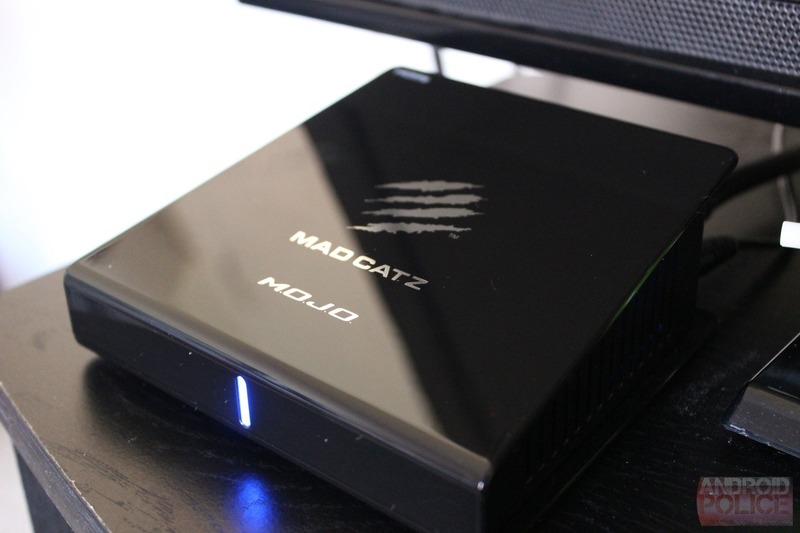 Maybe that's why Mad Catz has decided to do it again: the MOJO can now be had for $149.99. 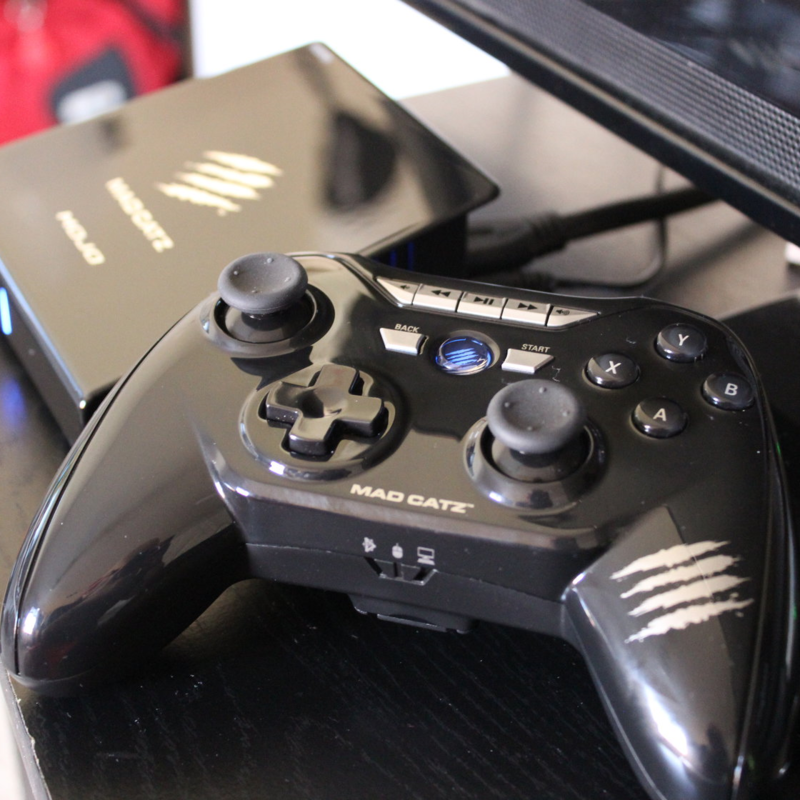 The Mad Catz M.O.J.O. didn't exactly get a glowing review from us back in February, but bless its little heart, it's still trying. The latest official firmware update adds some significant features to the device, making its $199 retail price a little more palatable. 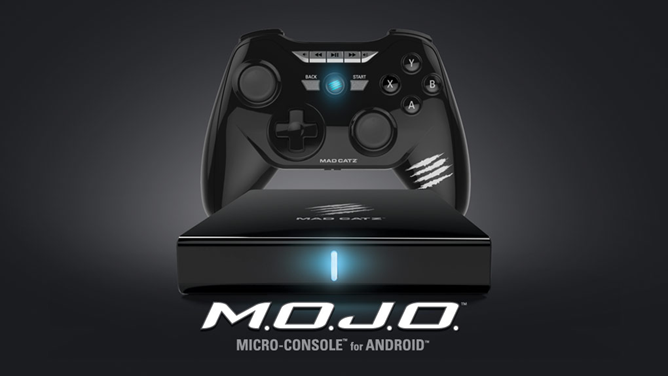 The MOJO is now the first device to support OUYA Everywhere, which means that it gets access to the games on the proprietary OUYA store in addition to the built-in Google Play Store. 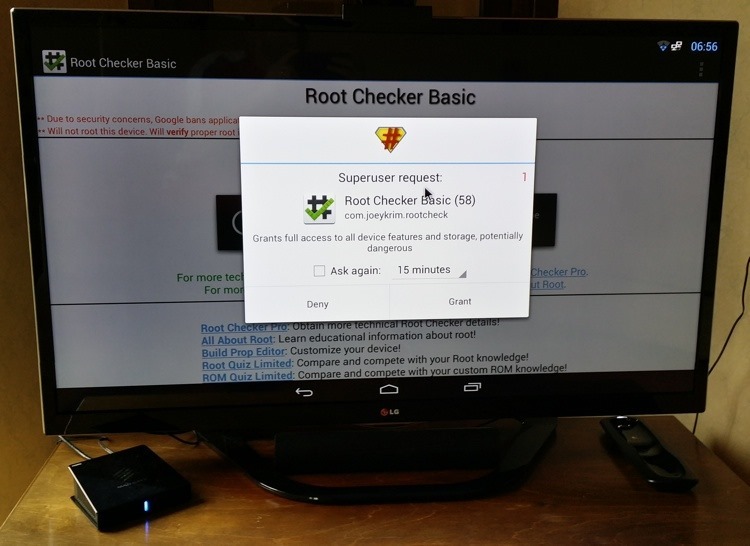 Speaking of which, access to the Play Store is being expanded as well. When I wrote my initial impressions of the MOJO, I had only been using the unit for about a day or so (hence the impressions being "initial"). Now that I've had it for about three weeks, I've spent a lot of time doing various things with it – playing games, watching movies, streaming videos and NBA basketball; basically, a lot of the stuff I would normally used SHIELD for. This has given me a good idea of where MOJO's strong points are, where it falls short, and how it stacks up against SHIELD and OUYA. 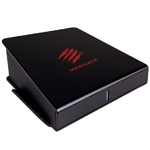 If you've elected to ignore SHIELD and OUYA in lieu of the upcoming Android-powered gaming console from Mad Catz, the final pieces of the puzzle have finally been revealed. Dubbed M.O.J.O., Mad Catz first announced the console back in June, though the company was scant on the details at the time – no specs, pricing, or release information was available. 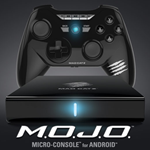 Today, the company has announced that M.O.J.O will be available "in limited quantities" beginning December 10th, with an MSRP of $250 – a price that sits comfortably in between OUYA and NVIDIA's SHEILD.